Right off the bat – you should own everything with the title “Legacy” in it. Simply put, they are awesome and amazing and are beautifully crafted for collectors. That being said – we don’t need to put those toys in here. The same goes for anything S.H. Figuarts of Power Rangers. Those are also collector oriented and therefor are not included in this list. 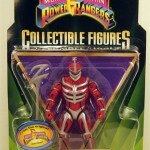 This list is entirely of non-collector oriented Power Rangers toys that are just too awesome to pass by. That means, in our opinion, you should never pass up an opportunity to own these items. We know there’s a large collection of Japanese toys out there that many people think are worthwhile – and while we agree, this article is going to be focused simply on products with the label of Power Rangers. Nothing against those collecting Super Sentai items – we love them too – but that’ll be a different article. It’s also important to note – this is not meant to be a Top 5 Rarest items. So that means we’re not including things like the Gold Lost Galaxy Megazord or the Mystic Force Mystic Light Knight Wolf Red Fury from Power Rangers, or GaoPanda or Skydor from Super Sentai. If you are a serious collector then you already know what those items are. If you’re not, save up a couple thousand dollars and hound eBay and Yahoo Japan auctions for a chance to own those. So without making you wait any longer – here is our list of Top 5 Power Rangers Toys You Must Own! 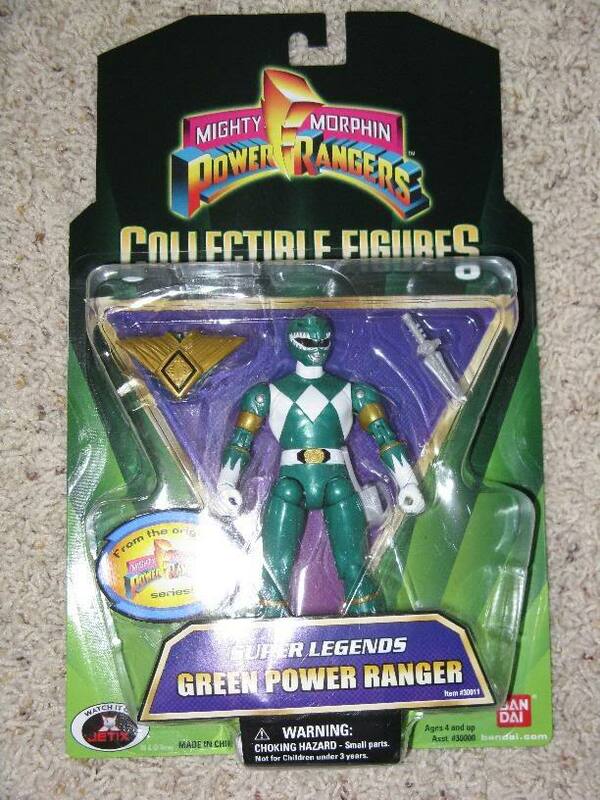 Nothing ticks fans off more than two versions of the same figure … looking at you, Samurai Green! During Power Rangers Jungle Fury, Bandai of America decided to begin their promotion of “Power Rangers Super Legends” (probably due to the video game of the same name). 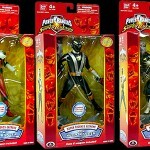 In the main action figure line for the current series (Jungle Fury), we began getting “chase” figures as they were described, meaning a case full of Jungle Fury action figures would also carry the two chase figures per wave. 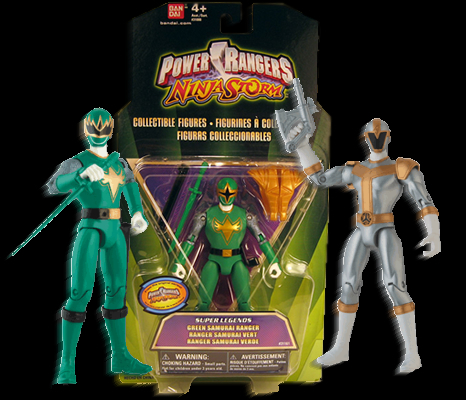 The first wave contained Lord Zedd and the Mighty Morphin Green Ranger, the second wave contained the Mighty Morphin White Ranger and Zeo Gold Ranger, and the third and final wave contained the Lightspeed Rescue Titanium Ranger and Ninja Storm Green Samurai Ranger (in his un-armored mode). 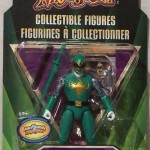 These figures were very popular with the Power Rangers fan base, and the final wave containing Titanium and Ninja Storm Green Samurai were harder to find as they came near the beginning of Power Rangers RPM, and traditionally first wave case assortments don’t last very long at retail. 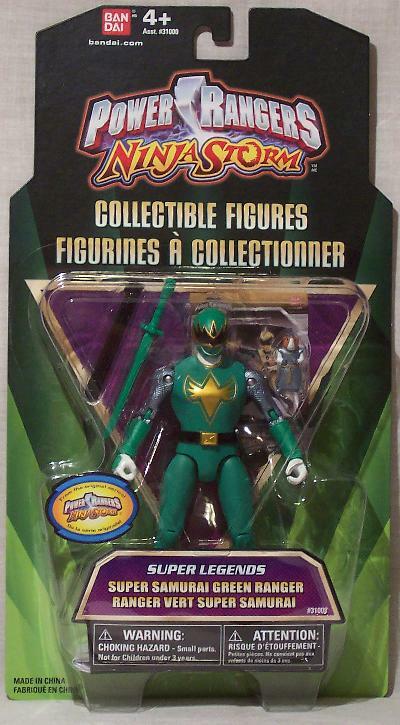 To make matters even more frustrating – there was two Green Rangers from Ninja Storm – Super Samurai mode and regular mode. Have fun tracking those down! We put these figures on the list because it was Bandai of America’s first real recognition of the history of the characters in quite a long time. Plus, it gave us easily the best representation of these figures for that time period (S.H. 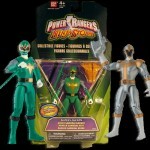 Figuarts for the MMPR figures have since been released, putting all other variations to shame). 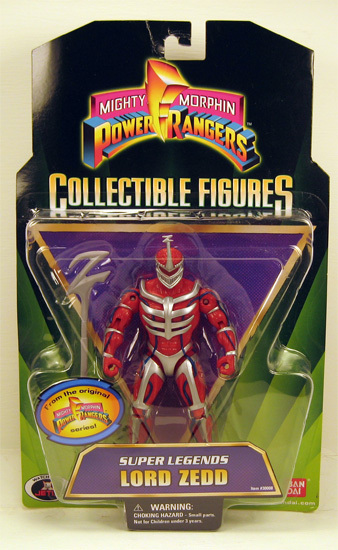 We would have liked to see more paint applications applied (I want to say it’s Lord Zedd who doesn’t have any painted details on the back of his character). Either way – if you can find these for a relatively cost-effective price, we recommend picking them up. I do not personally own these figures but I have heard some decent things said about them. While they may not be the most amazing figures, the attention to detail is apparently absurd (in a good way), especially with the RPM Power Rangers in this assortment. They are taller than what you usually see (7.5 inches to be exact), but with the attention to detail they are worth adding to your collection (especially the RPM Rangers). 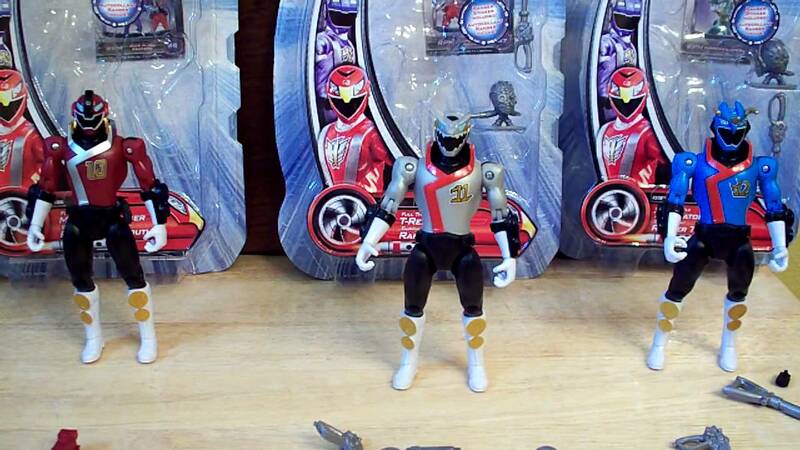 The weapons are painted down to nearly every last detail, and the helmets for the RPM Rangers look incredible. 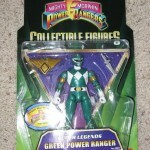 This was also the first release of the Mighty Morphin Green Power Ranger in quite some time, a tradition that has now continued almost yearly in some way, shape, or form. Japanese Megazords in American packaging … the first of many. So by the time Power Rangers Time Force rolled around, Bandai of America had begun dabbling in the “changing the Japanese mecha” department. Because of that, the normal releases of the Deluxe Megazord and Shadow Megazord do have some changes from their Japanese counter-parts. But then something strange happened. 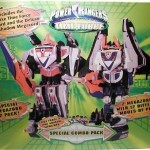 Toys’R’Us released an exclusive two pack containing the two Megazords. And if you picked one up, you’d notice that the Megazords included were the actual Japanese versions, un-altered. 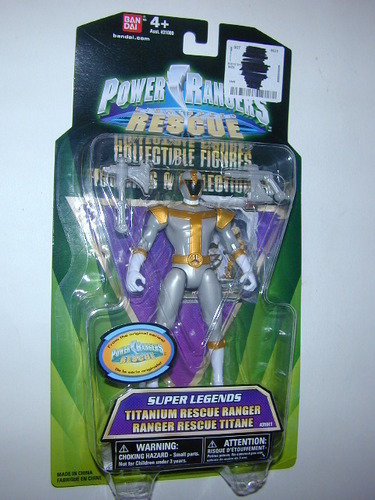 This wasn’t advertised on the packaging in any way, and at the time it wasn’t necessarily clear if Bandai of America knew they had an older fanbase or even if they knew there were fans of Super Sentai now emerging thanks to the power of the Internet. Either way, if you picked one up or manage to find one, you’ll have two American packaged Japanese Megazords. 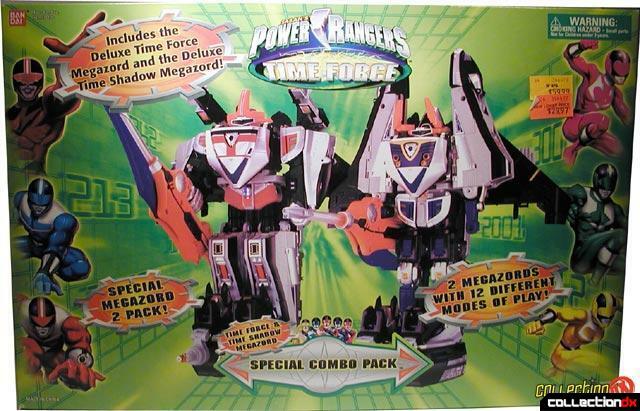 While the norm is now that BoA releases the Japanese version of the Megazords exclusively through Toys’R’Us, that wasn’t the case back during Time Force. This set, when you can find it, is still relatively affordable (and available, I found two via searches just the other day while researching). With Time Force being such a fun series, a chance to own the Japanese versions of the Megazords at an affordable price (and in American packaging), it’s hard to pass this up. The coolest Power Rangers we never got. Power Rangers Jungle Fury spoiled us because we received three brand new Power Rangers that were not in the Super Sentai version of Gekiranger. So when listings came out for three new RPM Power Rangers, fans began speculating what it could mean. Sadly, what it meant was that we got three new toys and that was it. But these toys have become top on a lot of collectors’ must-own lists and for good reasons. Coming at the tail-end of the toy line and meant to be related to the Paleomax Megazord, we received three new Power Rangers – #10 Mammoth Ranger, #11 T-Rex Ranger, and #12 Triceratops Ranger. They kept the numbering system used for the zords in Power Rangers RPM to represent which zord was theirs, and their suits were an entirely new design that gives them the “wearing a jacket” type of look. 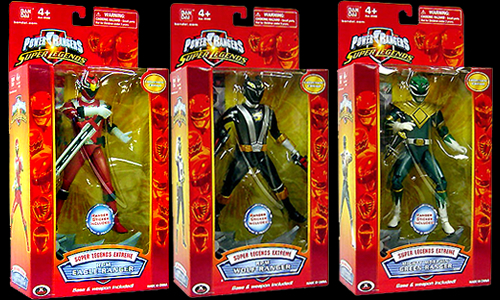 Because these figures were released at the end of the Power Rangers RPM toy line, they are harder to find and demand a slightly higher price on the after-market. But they are simply awesome figures – if you happen to find one at a decent price, pick it up. And even more props if you’re somehow able to cosplay as one. Okay so some of you may think this is a bit of a cop-out, and maybe it is. But our biggest issue was finding a toy that was universally enjoyed by everyone. We had suggestions of morphers, older Megazords from 20 years ago, roleplay items, but those are items that not every single person feels they MUST own. We had suggestions of the Shogun Mode Red Samurai Ranger, the Mega Blade, the Titanium Morpher, and one we almost went with which was Silver Titanus. Truth be told – we probably didn’t list your item above. And that’s why this #1 belongs to you and your choice of a must own toy. Personally, I love some of the 5″ Legendary Rangers from the Super Megaforce line, but not everybody agrees (it’s hard to compare them to S.H. Figuarts and somehow argue that they do the character justice). 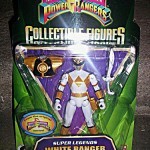 So join our discussion and tell us your number one MUST own toy from Power Rangers. Did we list it? If no then what is it? 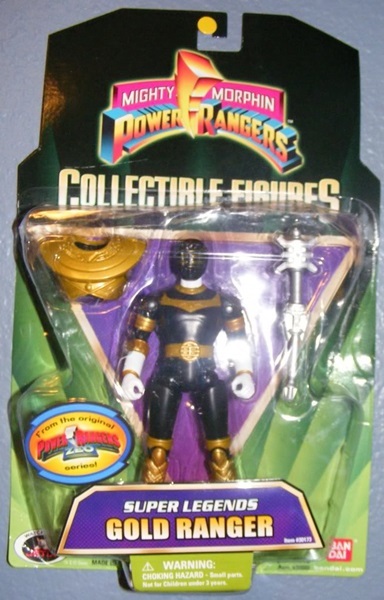 In the future we will do another update that many of you have suggested we do – the Top 5 Rarest Power Rangers toys. 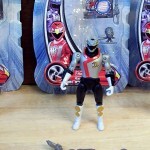 Because the United States isn’t like Japan, there are nearly no “lucky draw” or “sweepstakes” toys (except for a certain Lost Galaxy Megazord), so the list is going to be made up of items that were limited in release (whether only a handful made it out or it didn’t get released at all but some factory samples did). 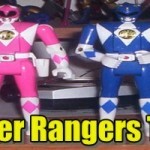 So come, join our discussion and share your top 5 Power Rangers toys! But what are your top 5? List and share! Red Dragon Thunderzord/Thunderzord Assault Team - I got so much fun out of these as a kid, and again when I rebought them as an adult. Red Dragon alone is fun, but riding his Chariot'o'Animals it's even better. Zord Builder - Almost anything from the line, really. Just because it gives you what you always wanted to do with the old Megazords. Custom your own. I hate the Legacy line because of the price and exclusives but the main-line is well worth owning. Megabloks Gosei Great - Any of the Samurai or Megaforce (Not Super) are worth owning. So much fun. 5. Titan Megazord. An awesome look, a nice combination, and a pretty cool alternate form. I don't even have the weapons for mine (And Garuda's wing is broken) and I still love it! 3. Alien Ranger Battle Borgs. For a time, until I got my first Bionicle, my Black Frog Battle Borg was the most articulated toy I had ever owned as a kid. It was awesome. While I wanted either the red or while one, I settled for it, and I'm glad I did. 2. Thunder Megazord. The Red Dragon is awesome alone. I remember my brother and I both owned one because we couldn't share it because it was so awesome. The armor it got just made it even cooler. I loved the Thunderzords, and they're awesome PR toys. Honorable mentions go to Ninja Megazord (I love it, but it's painfully basic and nothing I'd consider "Must have"), the MMPR Figuarts (Which I just didn't feel like listing), and the SWAT Megazord (Which I never owned, so I'm not certain on it). My tops 5's are odd. Mostly because I believe the sentai toy releases are superior, at least nowadays, in every way considering the US equivalent is no longer a repack of the BOJ toy. 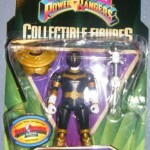 So my top list contains thing exclusive to the western Power Rangers market. Some truly original efforts that deserve respect and ownership. 1. ANY of the various MMPR vehicles released. Battle Bikes, Thunder Bikes, Shark Cycles. Even today they are the absolute cheapest way to get SHF style vehicle stand in's. They are affordable and not nearly as rare as their BOJ counterparts. 2. Lightspeed Rescue Red Trans-Armor Cycle/Battlizer. Battlizers in general should be on the list but the toys of them vary in quality in such significant ways that it doesn't really pan out. This one however was fantastic because it incorporated a remolded 5" ranger with a fully transformable armor that had 3 very good modes. The bike mode itself is especially impressive. 3. Super Megaforce Red Zeo Racer Zord. Despite the Super Megaforce line mostly being misses, this thing is a true winner. It takes what was a very dumbed down version of the DX Pat Striker and remolds/paints it into a truly original vehicle. Distancing itself greatly from the shortcomings of the Delta Runner in the process. It's ingenious. 4. 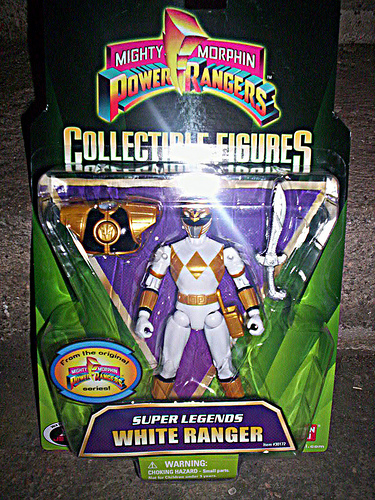 Super Legends Titanium, Gold, & Green Samurai Rangers & Lord Zedd. These figure are fantastic stand in's for otherwise non-existent figures of high quality in this scale. Easily the best versions of any of these 4 characters ever made. Must owns until something better comes along. 5. 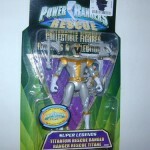 DX Silver Titanus. The single most brilliant remold of a pre-existing sentai toy that BOA has ever done. Designed by PLEX, this bad boy takes the mighty Brachiosaurus Titanus/King Brachion and turns him into a space chariot worthy of any In Space or Megaranger collection. The sheer absurdity of it makes it a must own. But the gorgeous In Space Ultrazord you can create using it and the Winged Mega Voyager makes it an incredible centerpiece to your collection. All I can think of right now are the Super Megaforce Wild Force Red Lion Zord and Q-Rex Megazord... because those are the only two I'm after at the moment. I'd have to say that the Mega Blade is a must have. And the "Rangerformers" were actually pretty cool. Ranger becomes Zord: Awesome! I agree. It's better than any other BoA role-play weapon, and it's even better than some sentai role-play weapons.